It is the start of another great school year! Welcome back to the 123HUB! 123HUB News September 2018. It is September and the start of a new term and a new academic year! This is always a really busy time in schools; therefore, why not let the 123HUB save you some of your valuable time and help you to find the right quality resources that you need? Our super new theme for September 2018 is the Anglo Saxons and Anglo Saxon Britain! 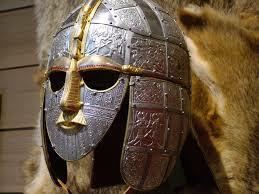 Anglo Saxons and Anglo Saxon Britain. The featured theme for September 2018 is the historical and really interesting topic of the Anglo Saxons and Anglo Saxon Britain. With the breakdown of Rome’s control of Britain it became possible for the Angles, Saxons and Jutes from across the North Sea – who had been raiding the coast of Britain for many years – to successfully invade the country and by about 450 A.D, they were beginning to settle here. The featured theme is updated monthly during the school year. Watch out for our excellent Celtic Britain resources coming in October 2018! The 123HUB is designed to assist teachers in finding quality on-line teaching resources via a simple 1 – 2 – 3 search. 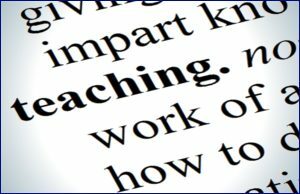 Our aim is to take the effort and guesswork out of finding the best online resources that are available for teachers. 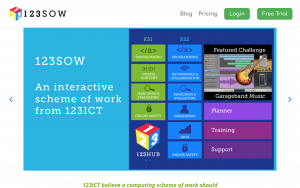 It is envisaged that the 123HUB will grow to include thousands of educational websites (currently there are over 2100 resources to be found on the site). Rest assured that, each of the sites that we include, will have been carefully reviewed and rated according to their relevance to the new Primary Curriculum. You can trust in the quality of the sites published as they have been evaluated by members of our team, who are also qualified teachers.